Kenneth Grahame was a British writer, most famous for The Wind in the Willows (1908), one of the classics of children's literature. He also wrote The Reluctant Dragon; both books were later adapted into Disney films. 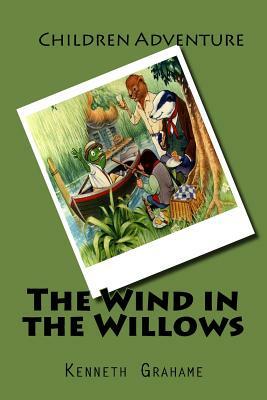 His best selling book, The Wind in the Willows. is considered as one of all time best adventures novels.